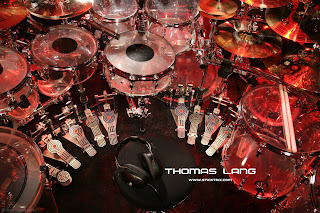 Little inspirations to help all students find their own "percussive sweet spot"
Thomas Lang was born in Austria on August 5, 1967 and was inspired to play drums at the age of 5 after watching a heavy metal band on TV. Lang first studied with private tutors and later went to the Vienna Conservatory of Music, learning a variety of drumming styles. Lang's ability to play competently in styles such as jazz, classical, big band and funk, helped him to get gigs playing with some of Europe's finest recording and touring artists. 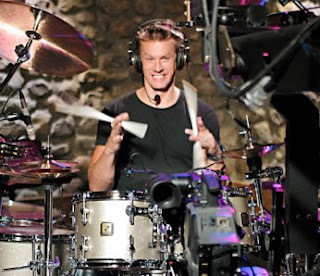 Although Lang has toured globally with the finest musicians, he is always striving to perfect his technique. His practice regime inspired the production of an impressive range of instructional books and videos. In addition to this, Lang is always searching to "play the unplayed". 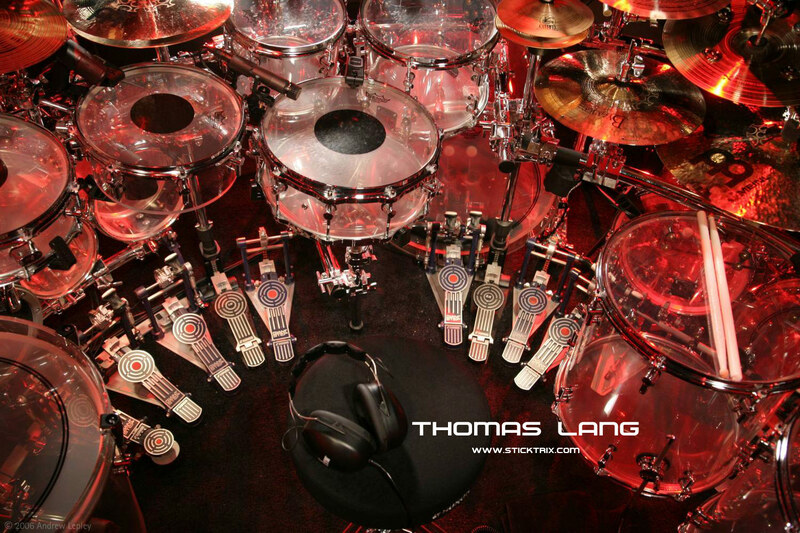 To find out more about Thomas Lang, visit his official pages on Hudson Music, MySpace or the biography he wrote on Drummerworld. This video is one of my favorites and shows Lang explaining how to twirl your sticks while playing the drum kit. Can you twirl your sticks? I used to practice twirling my pen at school by keeping my arm on a desktop and just moving my fingers. What techniques do you use to practice twirling sticks? Yes Lang is a master of not just playing, but also stick twirling while playing! Keep up the practice and I'm sure you'll get there. What is your favourite brand of electric drum kit? What drum kit is better? What is your favourite acoustic drum brand? Holiday Video No. 2 Paradiddle-diddle Fills!!! What is concert band percussion? How fast can you play a Single Paradiddle? 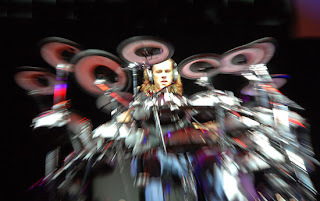 WFD - World's Fastest Drummer!!! Orchestral percussionist and educator. Currently also completing a Degree in Internet Communications with Curtin University WA.